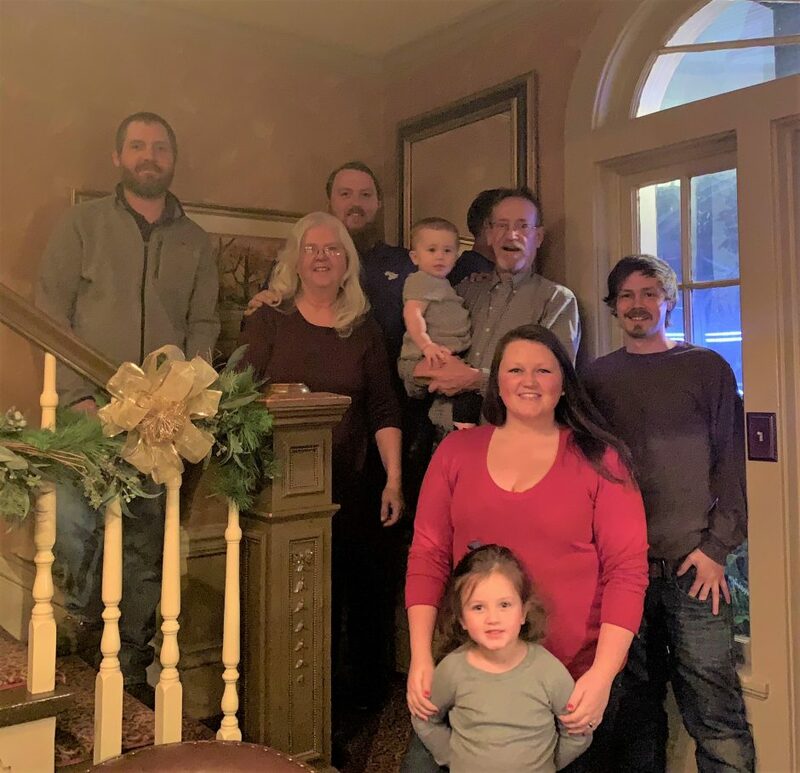 Central Heating & Air Inc.
Central Heating & Air Inc. has been a trusted residential and light commercial HVAC installation and repair service in Paris, KY since 1991. We’re committed to providing outstanding customer service and high quality workmanship to all of our valued clients. From the coldest winter days to the scorching heat of summer, you rely on your HVAC system to provide comfort and safety to your home or business. That’s why, when you need heating or air conditioning repair in Paris, KY, you need the problem to be handled by a team of experts who can work quickly and with the utmost expertise. For over 26 years, Central Heating & Air Inc. has been that team for countless homeowners and business owners in the Paris area. We are a full service HVAC repair and installation company. We’ve been a local, family-owned and operated business in Paris, KY since 1991. Our local BBB has given us an A+ rating, and we’re fully licensed and insured. We offer after hours service to meet our clients’ HVAC needs. December 1, 2017 Aliana C.
"When the furnace went out the other week on our rental in Paris CH&A was the first place I thought of to call. There's far to many shoddy & ..."
September 29, 2016 Jared and Mindy S.
"Our house has been serviced by Central Heating and Air for over 20 years even when my Grandparents lived here and we as a family have had no..."
April 26, 2016 Cindy B. "Big shout out to the folks at central heating & air inc. Got a new unit and a 10 year warranty at a reasonable price. Thank you so much. It'..."
April 7, 2016 Trenton N.
"Customer Service was amazing. Friendly and efficient and not that costly. Gave info to all my family." "I have used Central Heating and Air before. They came and replaced the fan for my furnace. They were about 60 dollars cheaper than another c..."